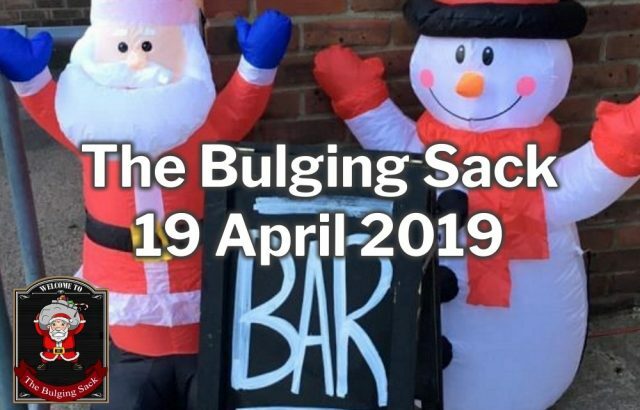 We are a group of local residents that create fun events for the residents of Burghfield and the surrounding area to raise money for local charities. Click on the images below for more details about our upcoming events. 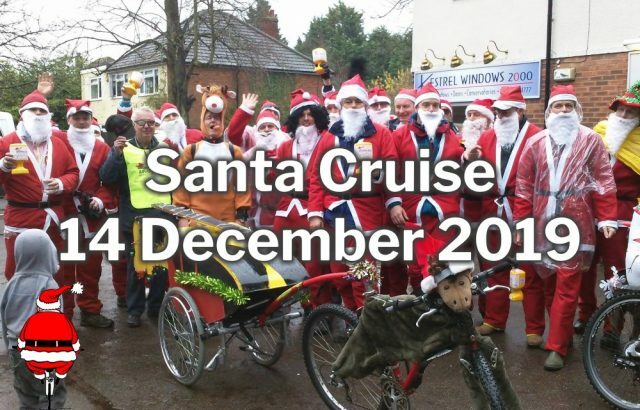 It all started with Santa Cruise 14 years ago when a group of mates went out for a few drinks after making and wrapping many presents. We wore our red suits and raised a little money for the Thames Valley Air Ambulance . We did this again and again many times and somewhere along the way we realised that charity fund raising is not just for Christmas but Easter too. The Bunny Hop was born, closely followed by Burghfest which satisfied our need for good music, good company & good local beer. The next challenge was to return racing to the historical home of the Auclum Hill Climb, so in 2017 we launched the annual Box Kart Bash. In 2018, we commissioned an exclusive beer, Santa Brews, for Burghfest. This was so popular that we had to sell it at Christmas, so we opened The Bulging Sack, our very own Pop Up Pub. 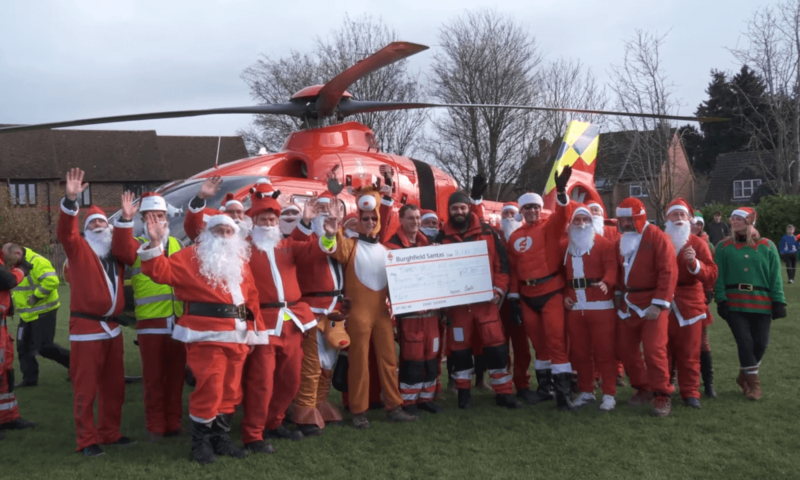 Last year, we raised a truly astonishing £38,000 for a range of great local causes including, of course, the amazing Thames Valley Air Ambulance . Thanks for all your support and let’s see if we can beat this figure in 2019. Our event calendar is below. Use the subscribe button to keep updated. 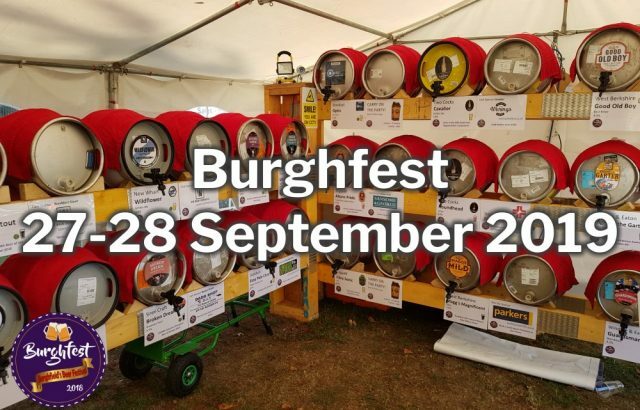 The Burghfield Beer & Music Festival. 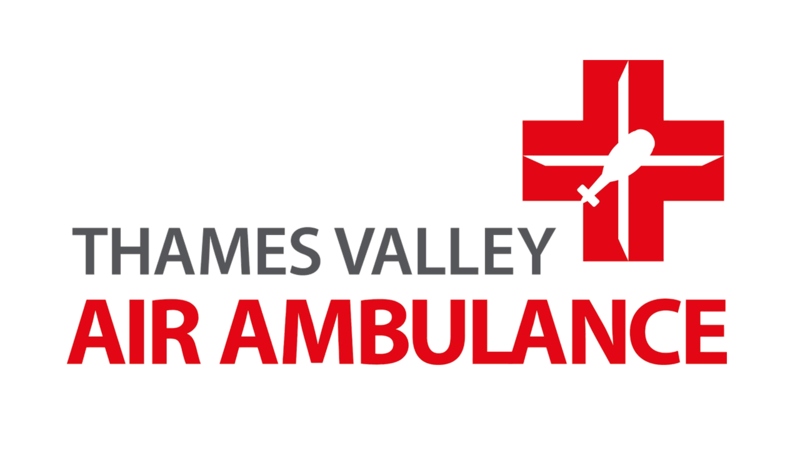 In aid of Thames Valley Air Ambulance. Burghfield Birdman – How far can you fly? Would you like to get involved and raise money for your organisation? Any local community group, church, youth organisation, PTA etc can register as a “Burghfield Santa’s Affiliate” and provide volunteers for our events. In return, for every shift completed by these volunteers, the Affiliate will be awarded a “DYB Coin”. At the end of the event, we will then distribute a portion of the money raised to the Affiliate based on the number of “DYB Coins” they have received. 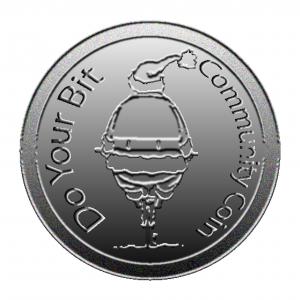 We anticipate each “DYB Coin” being worth approximately £25, but this may vary depending on the profitability of the event. Interested? 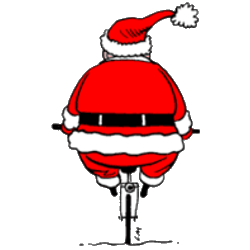 Please register as a Burghfield Santa’s Affiliate. 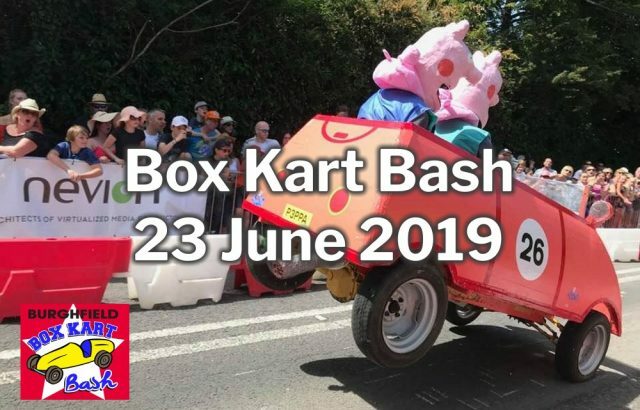 All we ask is that as an organisation you commit a minimum of 5 volunteers for at least one of our major events; Box Kart Bash and Burghfest. 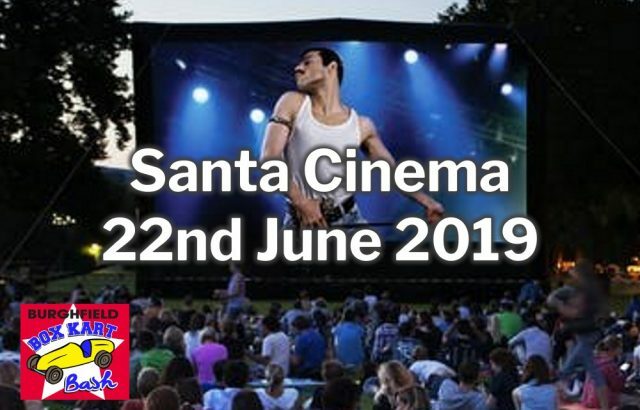 Please register now or contact us at dyb@burghfieldsantas.org.uk if you have any questions. Closing date for registration is 30th April 2019. Thanks to the following organisations that have already registered as Affiliates.